Washington and Beijing are both calling for an end to global cyber-attacks and espionage. The two capitals have accused each other of being the principle source of cyber threats, claiming that each has suffered more than the other. The world’s two leading economies continue to lob competing accusations of the supposedly deadly threats posed to each other’s security through cyber-attacks launched against vital web hubs. Both the US and China also believe that cyber espionage has become an integral part the other’s everyday foreign policy, and praised at a governmental level. The blame game in the escalating the cyber-security conflict has been ongoing for months, but the latest US statement condemning Chinese hackers in the strongest terms provoked a comparable backlash. In a speech on Monday, President Obama’s national security adviser Tom Donilon implored China to stop hackers within its borders from engaging in industrial espionage and breaking into US computer systems. “The international community cannot afford to tolerate such activity from any country ”, Donilon said in his speech at the Asia Society, a New York think tank. He stressed that online spying damages the global economy, especially as cyber-security becomes a “growing challenge ” to Washington and Beijing’s relationship. “US businesses are speaking out about their serious concerns about sophisticated, targeted theft of confidential business information and proprietary technologies through cyber intrusions emanating from China on an unprecedented scale ,” Donilon said in prepared remarks. Donilon also said that Washington has urged China to acknowledge the "urgency and scope " of the threat, and to take "serious steps" to stop the attacks, asking the Chinese government to engage in a dialogue to establish norms for cyberspace. US officials have said they expect hacking to be one of the thorniest issues between Washington and Beijing in the coming months. On Tuesday, less than 24 hours after Donilon’s speech, Beijing aired a similar list of grievances against the government. " 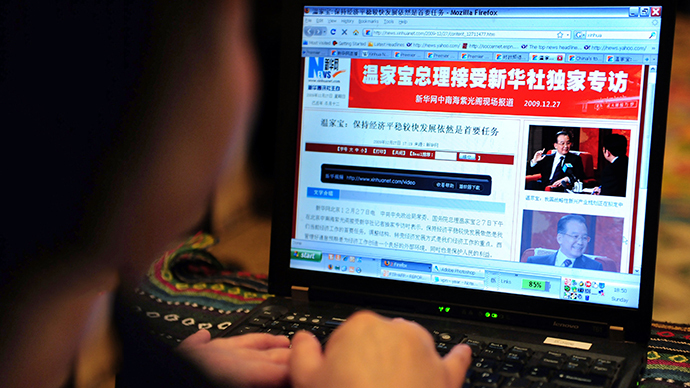 China is willing, on the basis of the principles of mutual respect and mutual trust, to have constructive dialogue and cooperation on this issue with the international community including the United States to maintain the security, openness and peace of the Internet ," Chinese Foreign Ministry spokesperson Hua Chuying announced at a daily news briefing. In February, the White House revealed its strategy to combat the theft of trade secrets: The administration said it would use “trade policy tools” to enforce intellectual property laws, and to compel other nations to stop hacking US computer networks. According to a February report, an elite military group of Chinese hackers – the People's Liberation Army Unit 61398 – has been engaged in ferocious cyber-espionage against the US. In the last seven years, it has allegedly hacked 141 companies across 20 major industries, including those vital to national security. 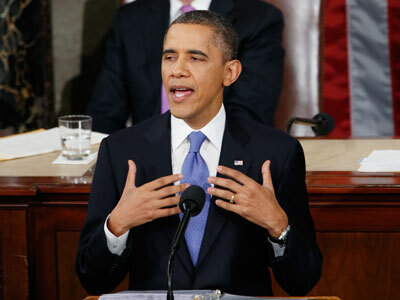 China has denied any involvement in the attacks, and accused the US of perpetuating cyber-warfare. Wang Hongguang, deputy commander of the PLA's Nanjing Military District, called the US “a thief calling others a thief ,” Reuters reported. 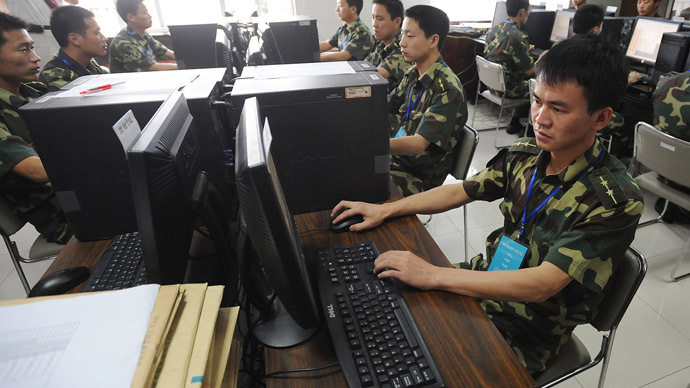 Beijing claimed that the Chinese military’s two major websites, one of them belonging to country’s Defense Ministry, were subjected to an average of 140,000 hacking attacks a month in 2012. In 2012, a total of 10.5 million server-controlling infected computers with American IP addresses were tracked, China’s top cyber-security agency reported last month. 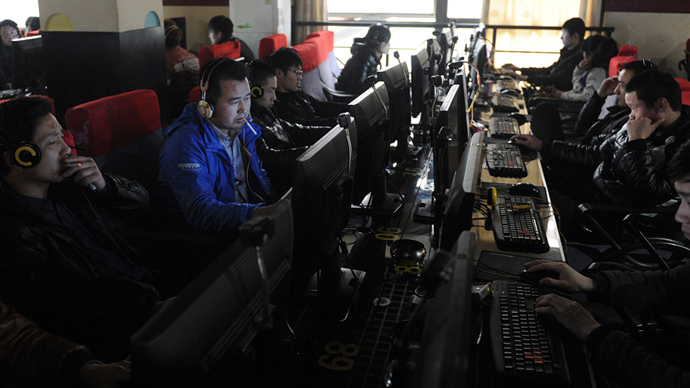 The agency said US hacking made up 74 per cent of all such attacks on China. 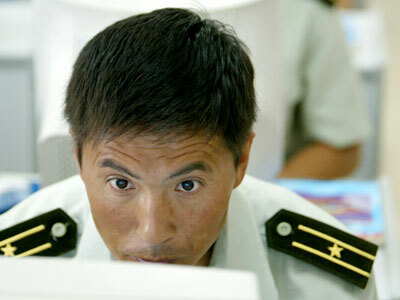 Wang Hongguang believes China should develop hacking capabilities of its own to counter cyber-attacks. “We must have the means at least to defend ourselves ,” he said.